With our Professional Employer or Employer of Record services we help companies hire employees fast without having to set up legal entities in foreign jurisdictions and deal with related HR, Benefits, Payroll, Tax, and Accounting issues. You can hire employees in days, test new markets, or respond to growing business needs quickly while leaving the hiring, compliance and operational burden to us. Rely on us to help you find the right talent. We hire your employee via our local legal entity, taking on employment contract, offer letter, benefits, immigration/visa/work permit needs and ongoing Payroll, HR, Tax, Accounting and Compliance requirements. Our local expertise ensures your employee’s needs are met in a timely manner while you are informed about what’s statutory, what’s customary, and what’s competitive in that country. Pre-established relationship with local benefits brokers allows us to secure a range of benefits for your employees even at low headcount. 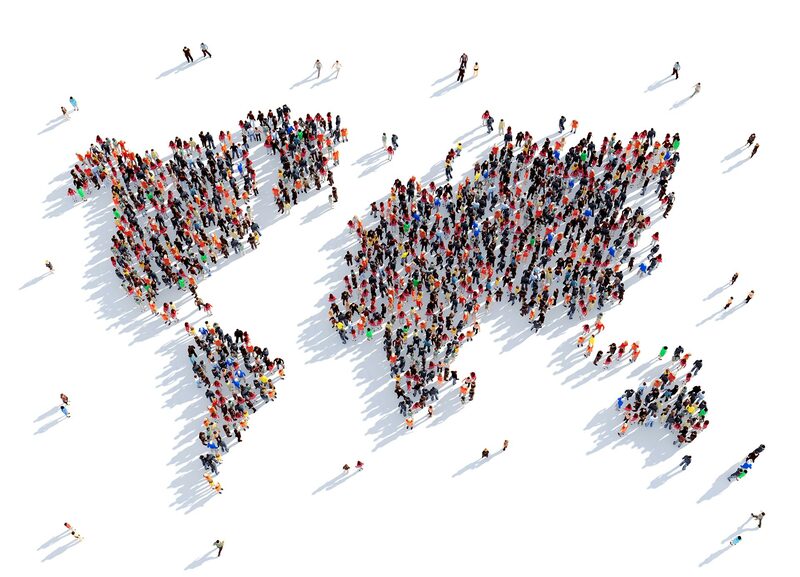 As your global headcount grows, leverage our propriety technology platform – Mihi – to manage time and attendance, insurance and non-insurance benefits, expense, etc., via an efficient online interface. Your employees start within days and work with you directly, exactly as if they were on your payroll.